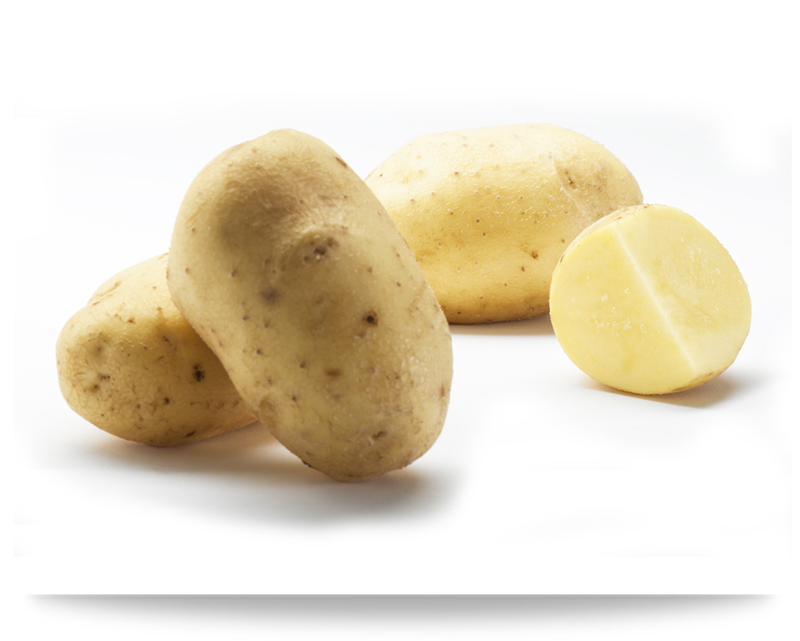 A floury potato with a high starch content that is ideal for chips or fried potatoes, as it doesn’t absorb too much oil. vulputate, pulvinar ut sed neque. Praesent diam amet, Curabitur accumsan libero.